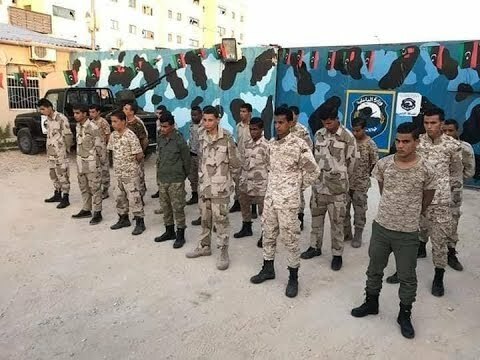 Awaqir tribesmen - one of the components of Cyrenaica region - have lashed out at Khalifa Haftar, describing his self-styled army as militias against the stability of the region and the entire country. 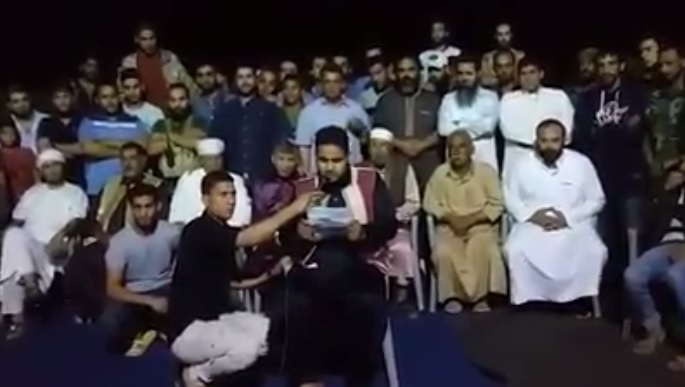 In a televised statement, Awaqir tribesmen condemned the arrest of Nuri Bu Fanarah, who is one of the tribe’s senior leaders, by Dignity Operation militias, slamming their leader, Khalifa Haftar, as a continuation of leading militia work in the region. He was released by force from Al-Kofiya Prison in Benghazi hours after his abduction. Bu Fannarah was abducted in Sulug town, 53 kilometers to the south-east of Benghazi, by a Dignity Operation armed group after he revealed that Khalifa Haftar was behind the assassination of tribe leader Braik Al-Lwati. Awaqir tribesmen called in their statement for a fair investigation into the assassination of Braik Al-Lwati. "We are witnessing every day a new forced disappearance, a new arrest, and a new abduction all away from the laws and the judiciary of the country and all are for the benefit of personal and political agendas." The statement indicated. They also explained that they are well familiar with the incident of letting IS militants escape from Benghazi southward, adding that they urge for a thorough investigation into this action. 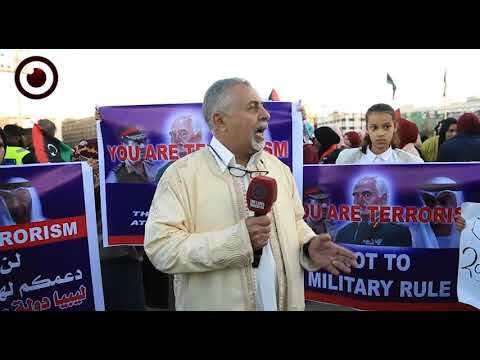 "We no longer stand the fact that some well-known figures from Haftar's relatives in the region are continuing to lead military brigades like 106 (a brigade led by Khalifa Haftar's son, Saddam) and we call for an end to this farce that is very disregardful of our sacrifices." The statement remarked. Awaqir tribesmen said they are the only party allowed to represent their tribe, rejecting to have their name dragged into any political party and into any personal and political gains. "There will be no political solution endorsed by our tribe unless we had been fully and directly represented in it." 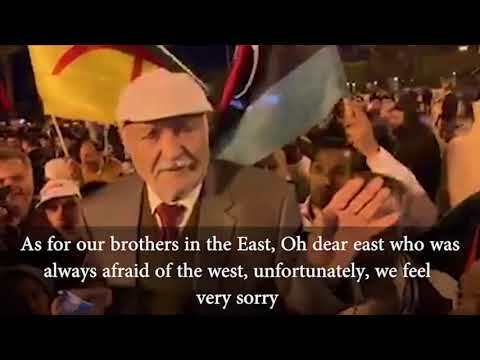 The tribe's statement explained, adding that the Speaker of the House of Representatives, Aqailah Saleh - whom they described as the Chief Commander of the Libyan Army - is fully supported by their tribe against all the plots that are being made to shake his position. 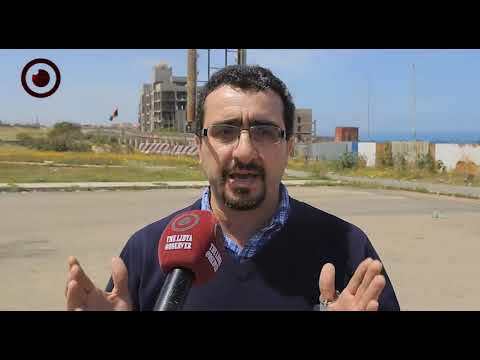 Relations between Awaqir tribe and Dignity Operation commander, Khalifa Haftar, have deteriorated since the recognition of Defense Minister-designate, Al-Mihdi Al-Baraghati, of the UN-proposed Presidential Council.